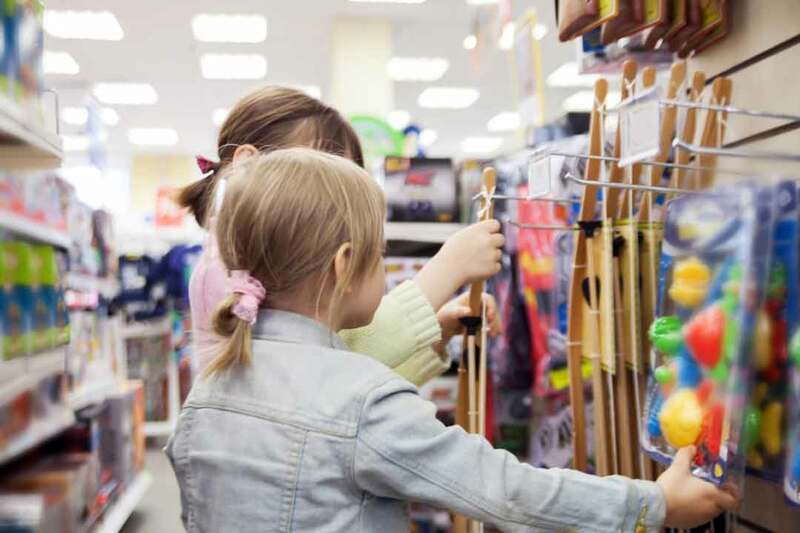 Operating more than 300 BR and TOYS”R”US stores, TOP-TOY is the leading retail company for toys and other children’s products in the Nordic region, defined by their strong heritage and sound store concepts. Most of the stores are in the Nordic region, but TOP-TOY also has more than 20 BR stores in Germany. In addition, TOP-TOY has four BR web shops and four TOYS”R”US web shops. This makes TOP-TOY the leading player in the Nordic toy market. TOP-TOY did not have a coherent solution to handle “Click & Collect”. Another vendor had created a very simple solution for them, which meant that TOP-TOY’s staff needed to utilize two different devices and 2-3 different apps to handle the process. TOP-TOY did not find the solution professional, but rather slow and causing their customers a reduced service experience. Also, the previous vendor had been very slow at developing the actual app, which was not satisfactory to TOP-TOY and left them in need of an optimal solution to help them – particularly during peek seasons such as Christmas. 2BM implemented a custom-made, user-friendly Fiori application in TOP-TOY to be used by store staff. The application makes it possible for the staff to easily handle Click & Collect cases and Express Deliveries from a single mobile device. The store staff has been very satisfied with the outcome and the resulting work flow. With a team of very experienced SAPUI5/Fiori developers and ABAP/OData developers, 2BM were able to complete the apps within a very short time period. “With this new PDA, we have moved everything into one device we can use together with the customer. And also during the Christmas season when the flow is high and we have a lot of Click & Collect packages, it’s nice to have a function that speeds up the process and makes the staff very happy, and also gives a very good service experience for our customers in our stores”.